This concentrate is much stronger than the leaves of the cannabis plant and thus subject to different laws. The 2018 law states that adults 21 and older can use and possess up to 8 grams of hashish. However, possessing more than 8 grams is a misdemeanor and is punishable by up to 6 months in jail if you do not happen to have an entitlement to medical marijuana. Because medical marijuana is legal in California, if you have a doctor’s official recommendation or approval for use of medical marijuana your defense is usually much easier and often a non-issue. These types of cases are typically covered under the Compassionate Use Act. This act explicitly states that, “Notwithstanding any other provision of law, no physician in this state shall be punished, or denied any right or privilege, for having recommended marijuana to a patient for medical purposes.” If you have a doctor’s approval for use you are not subject to the 8-gram limit. Knew it was in a concentrated form. If you use butane to extract the cannabis resin you may also be charged with chemical extraction of a controlled substance. 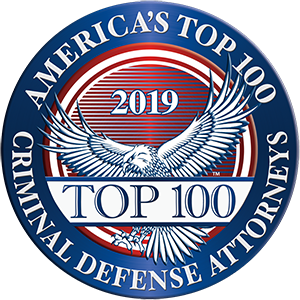 If you were arrested or charged with cannabis possession, use or distribution, it is wise to consult with an attorney who works in criminal defense to fully understand your rights and applicable defense. Related Posts: Check skipping can have more serious consequences than heartburn, Protect Yourself From Telemarketing Fraud, Understanding money laundering, Who can refuse the chemical test?